Range—For medium to large homes. 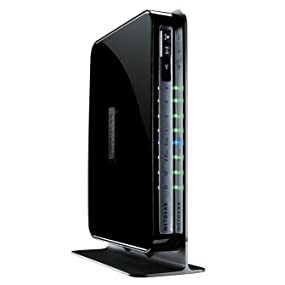 Faster WiFi—Up to 300+450 Mbps. 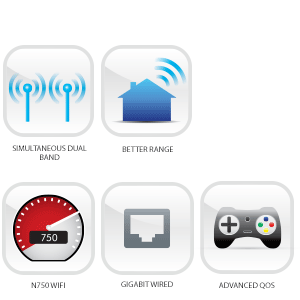 Gigabit wired—Ideal for HD gaming & video. 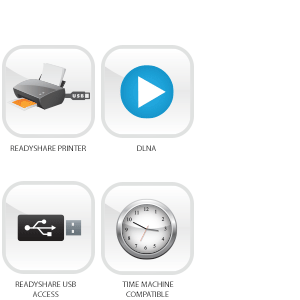 Readyshare USB access—Wirelessly access & share USB hard drives via two (2) USB 2.0 port. Time Machine—Automatic Mac backup to a USB hard drive connected to the router. 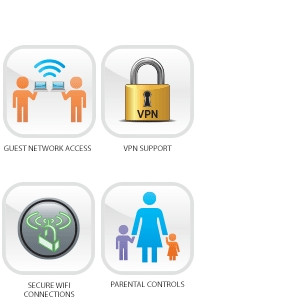 VPN Support—Secure access to your home network.